Home // Mark Your Calendar // See you Sunday? 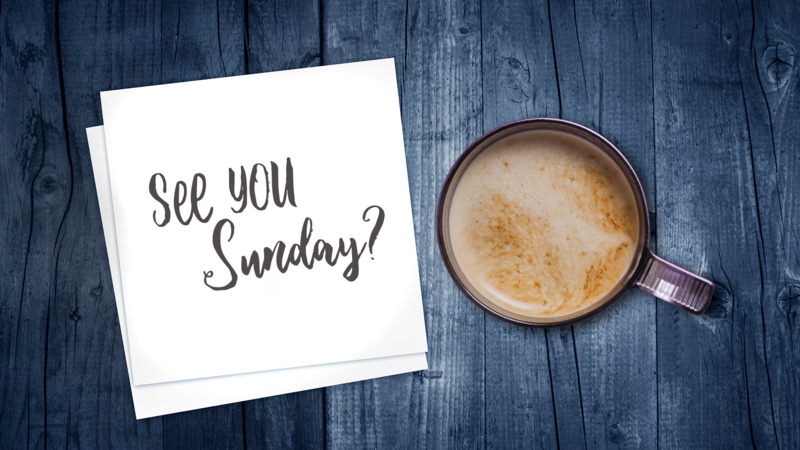 With the holidays now in the rear view mirror, we will be back to our regular schedule this Sunday, January 7. In addition, Bible study classes and groups for all ages will all be back in full swing too. So, invite a friend to join you, and plan to be back at Ingleside for worship this Sunday. I’m very grateful to be on this journey with you, and as we stand on the threshold of this New Year I’m convinced that the best is yet to come!